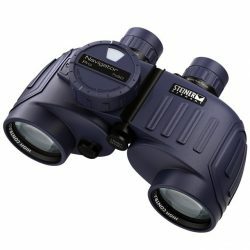 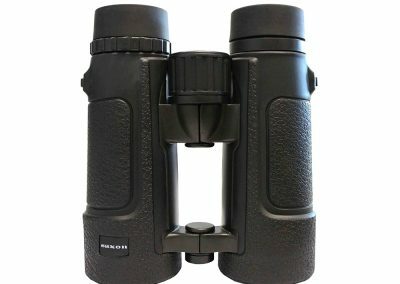 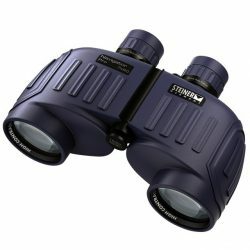 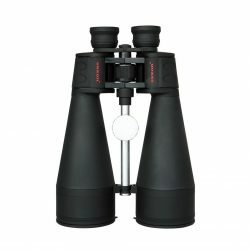 The saxon 8×42 Skylar Force Binoculars is ideal to use when you’re outdoors hiking or birdwatching. 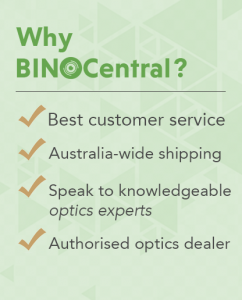 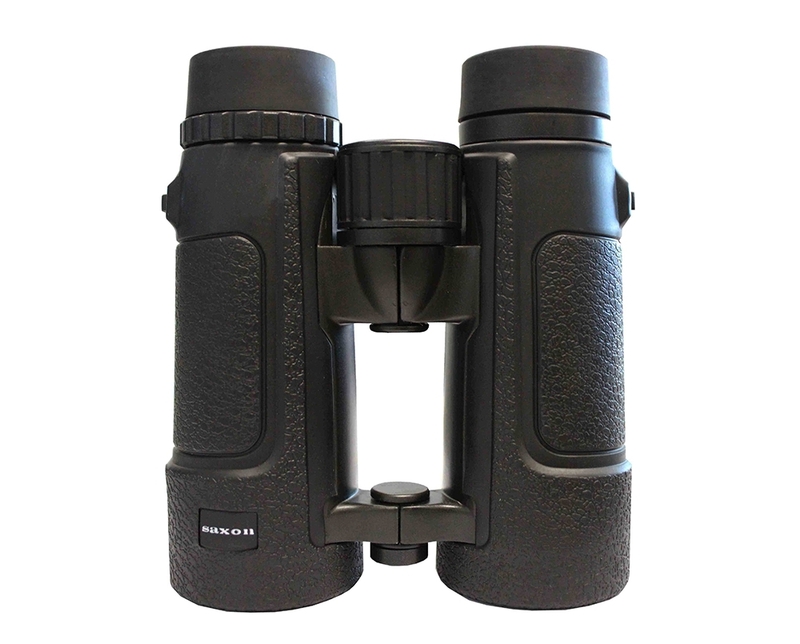 With long eye relief and a minimum focus distance of 2m, these water and fogproof binoculars promises clear views in all weather conditions. 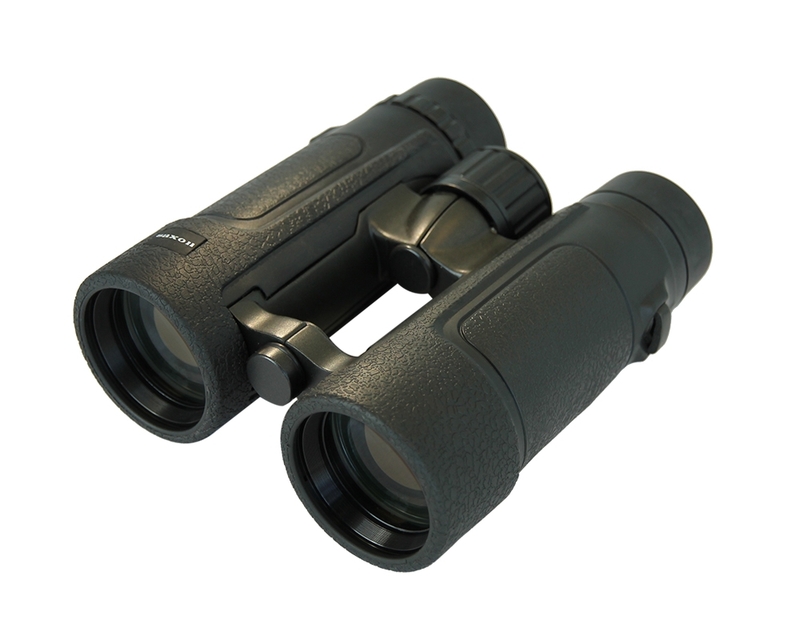 For a serious pair of binoculars, look no further than the saxon 8×42 Skylar Force Binoculars.